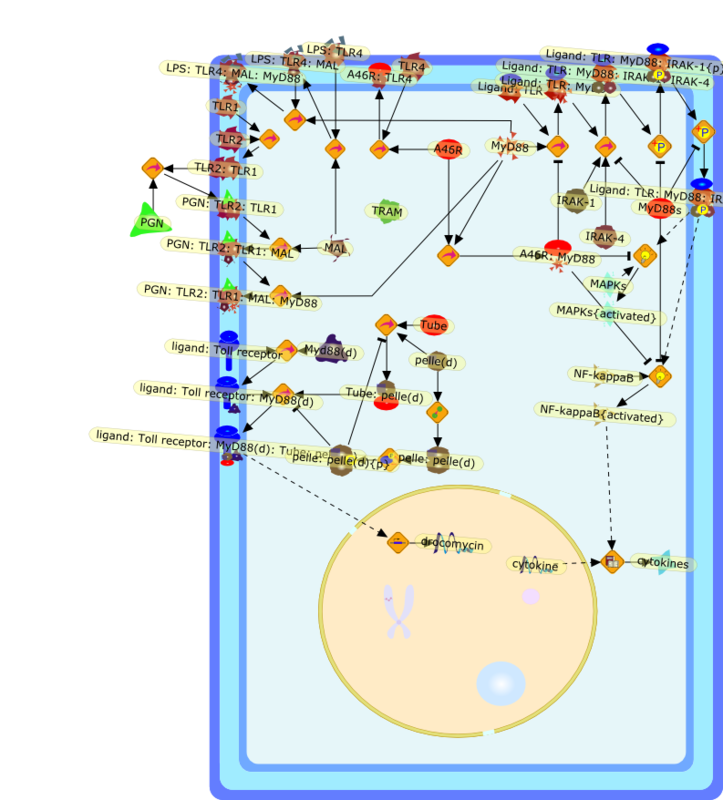 Intracellular TLR signaling: a structural perspective on human disease. Title Intracellular TLR signaling: a structural perspective on human disease. Authors Lasker MV, Nair SK. Publication J Immunol. 2006 Jul 1;177(1):11-6.